Happy Holidays! Celebrating Hanukkah, Christmas, Kwanzaa, and other holidays with family is a memorable experience. The festive season also brings along some leisure. So, if are interested in e-learning – either a budding instructional designers or a training manager – you can catch up on your eLearning reading. We’ve compiled a list of books to help you know e-learning better this holiday season. Have a look at them! 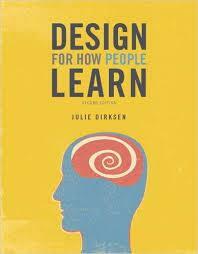 Even if you’re not a learning expert, turning the pages of the book ‘Design For How People Learn’ by Julie Dirksen will make you one. This book will take readers through the thought processes and tasks of designing effective learning experiences. It combines the learner’s journey and the instructional designer’s quest, i.e., how to effectively apply learning for performance. Going through this will be fun this holiday season. 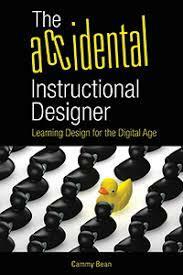 ‘The Accidental Instructional Designer’ is a book by an instructional designer for instructional designers. Author Cammy Bean shares her personal insights on eLearning design and development in this book. Learn about the basics of instructional design, developing learning scenarios, creating interactivities and producing engaging visuals & graphics that gain learners’ attention. 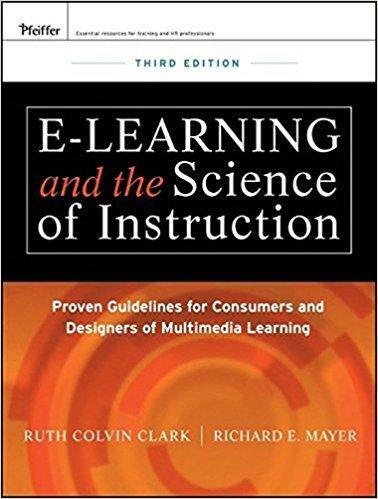 Author Ruth Colvin Clark’s book “eLearning and the Science of Instruction” is a worthy read for those who have started their digital learning journey. This book’s strength is theory explained in a plain & straightforward way. The practical examples shared are based on research on improving eLearning design. This book bridges the gap between research and practice by summarizing research-based answers to questions practitioners have during eLearning development. The book ‘Mastering Mobile Learning’ is useful not just for beginners but seasoned training professionals too. The book will guide you right from the conception to the production and management of mobile learning projects. 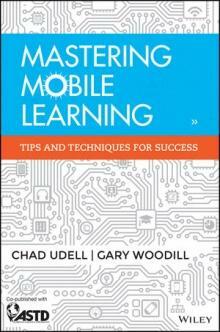 The authors of the book Chad Udell and Gary Woodill clearly explain the planning, design, development, deployment, and delivery stages of mobile learning. ‘Mastering Mobile Learning’ is a complete guide that discusses the best practices in mobile learning strategies. After reading this, you will understand how to leverage state of the art technologies and features of mobile devices to transform your workplace learning. Games engage learners and create a positive learning experience. Gamification has become an essential part of eLearning professionals’ tool cabinet due to the popularity of online games and game-based learning interfaces. 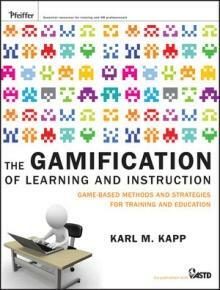 Author and renowned learning expert, Karl M. Kapp discloses the value of game-based techniques to create significant learning experiences. The book “The Gamification of Learning and Instruction” is power-packed with current information and relevant research on gamification. It explains how to design and develop effective games for learning. So, have a great time reading! Sharpen your saw and get ready to excel in your profession next year. Don’t hesitate to share the list with your friends in the Learning fraternity.